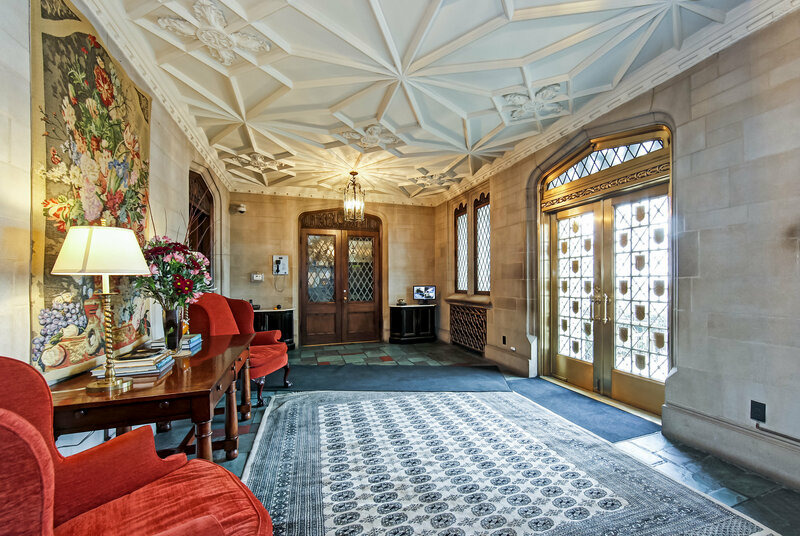 1242 N Lake Shore Drive is a professionally managed Gold Coast co-op apartment building comprised of 35 simplex and duplex apartments on private and semi-private floors Designed by Robert De Goyler in 1928, the stately building is appreciated today for its architectural significance and gracious apartments with expansive lake views. Services include full time door staff, an elevator operator, a live-in engineer, and an on-site manager. There is no weight limit for one dog.The purchase contracts are subject to board approval.